The Oxford Young Professional Group invites you to attend its one-year anniversary celebration Thursday, March 23 at the Upper Thames Brewing Company 4:30 p.m. to 6:30 p.m. Admission is $20 and includes appetizers and one 20oz pint of your choice. To register click here. 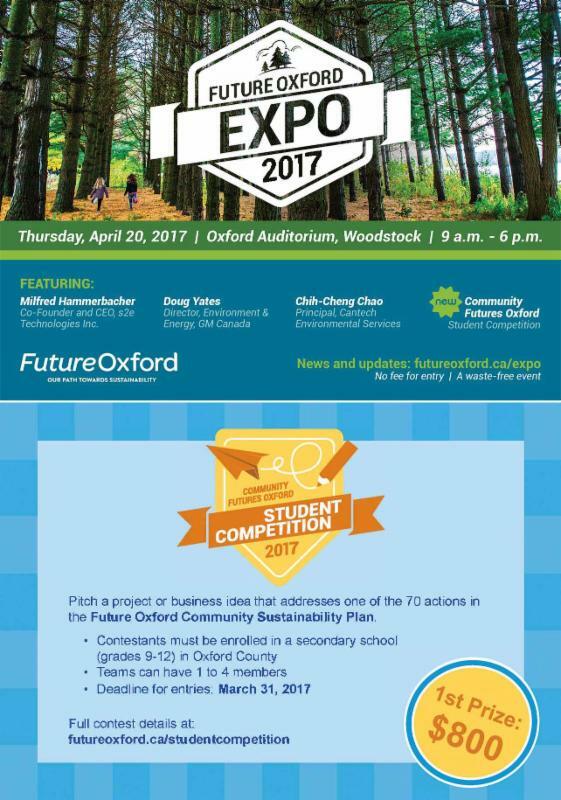 Future Oxford 2017 is Thursday, April 20, 2017 at the Oxford Auditorium, Woodstock, 9:00 a.m. to 6:00 p.m.